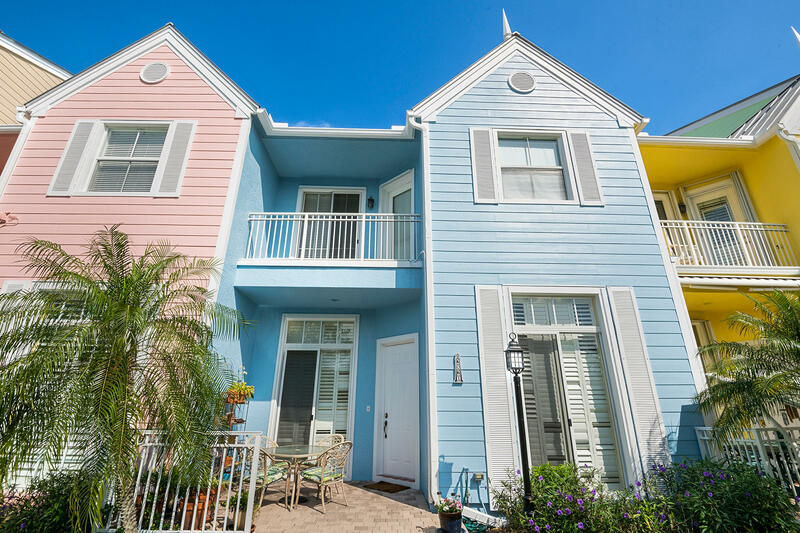 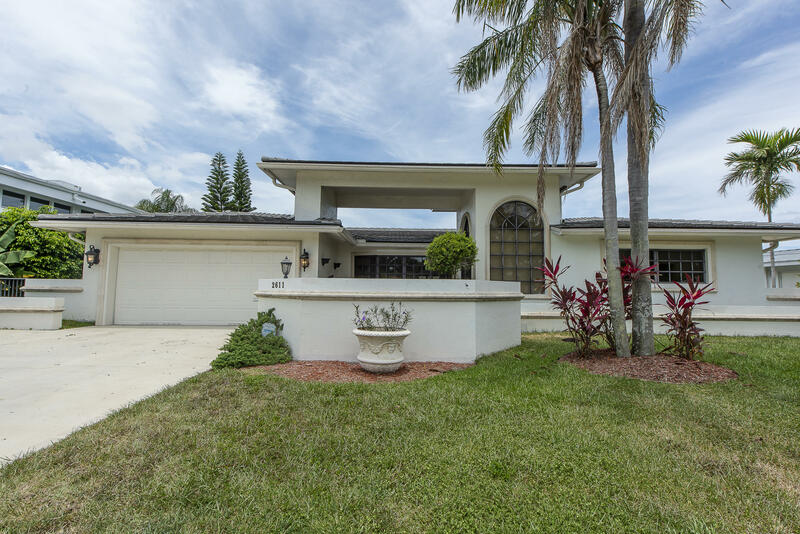 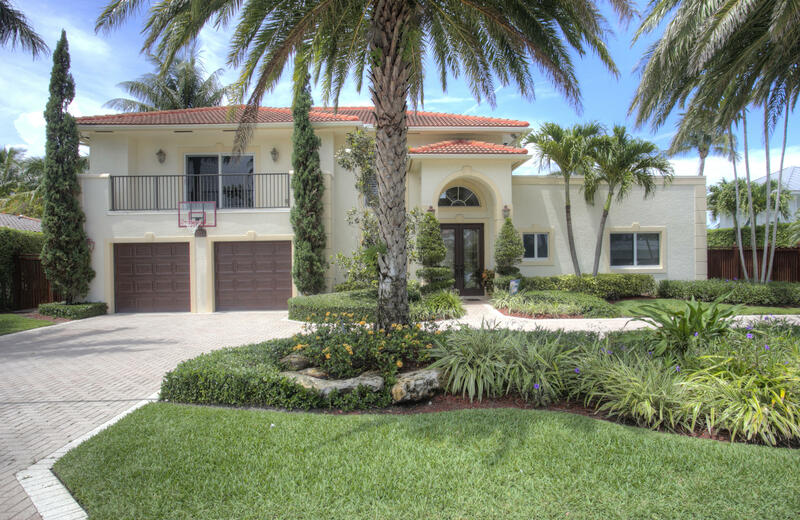 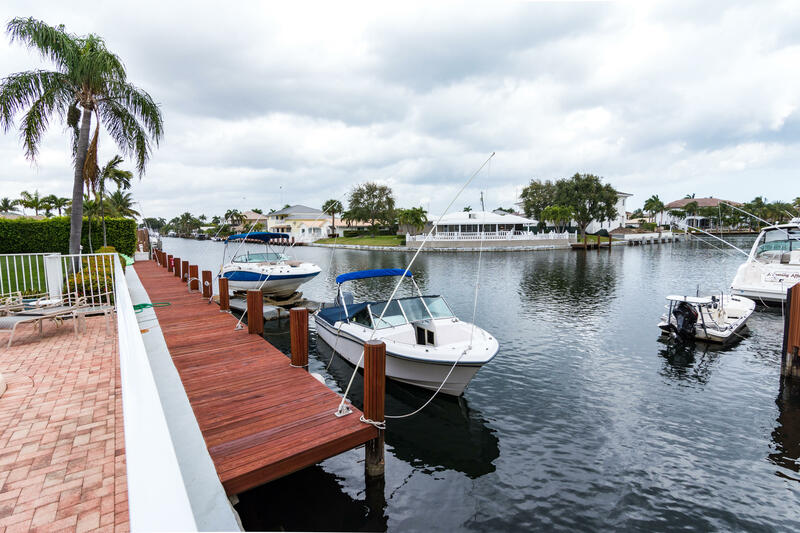 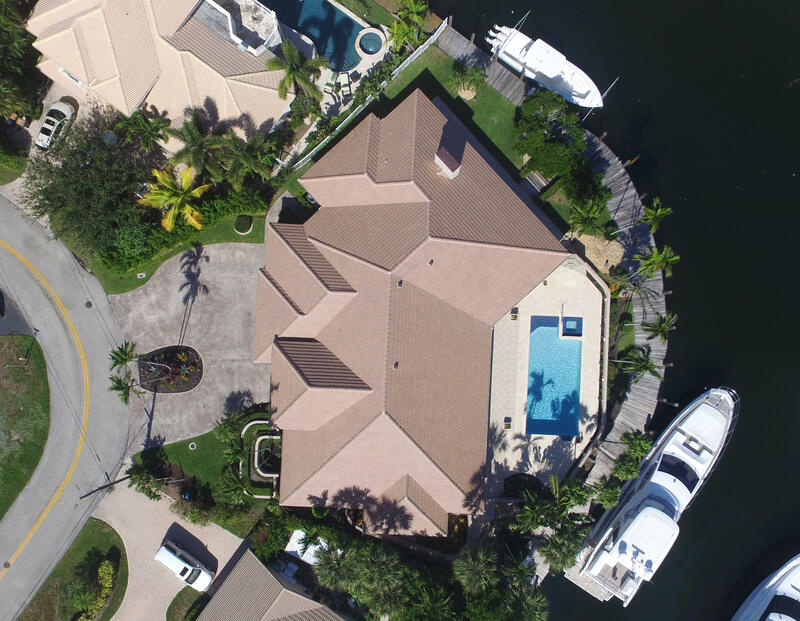 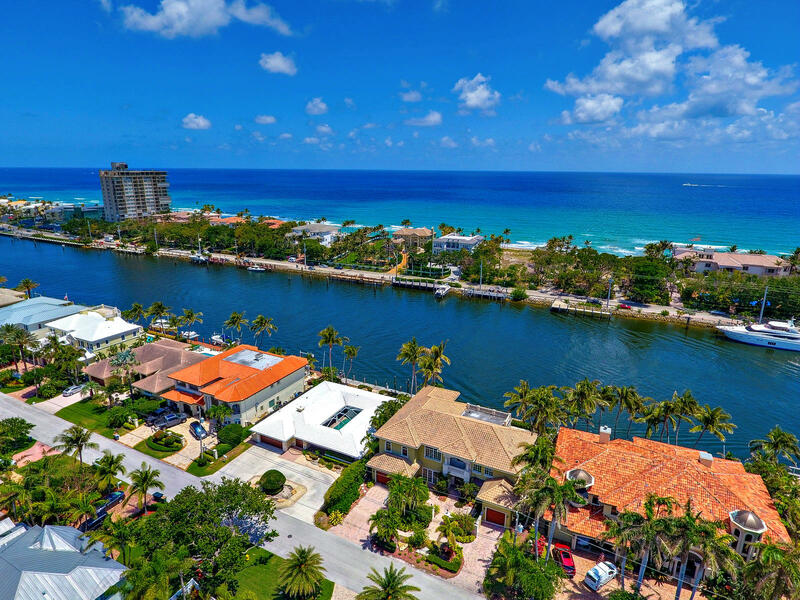 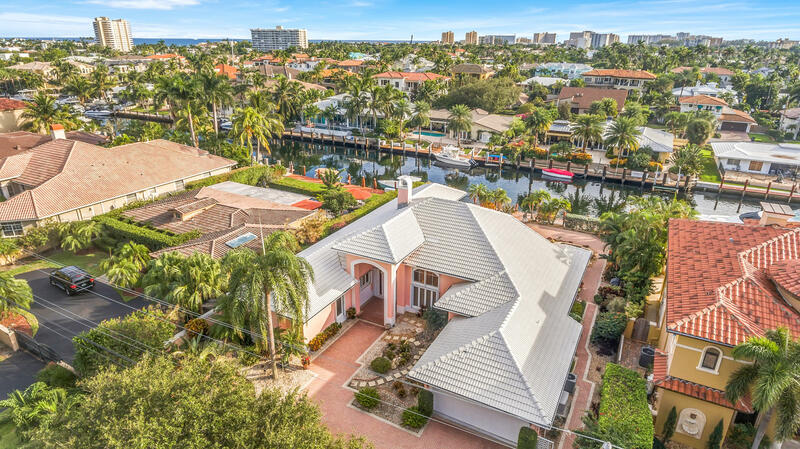 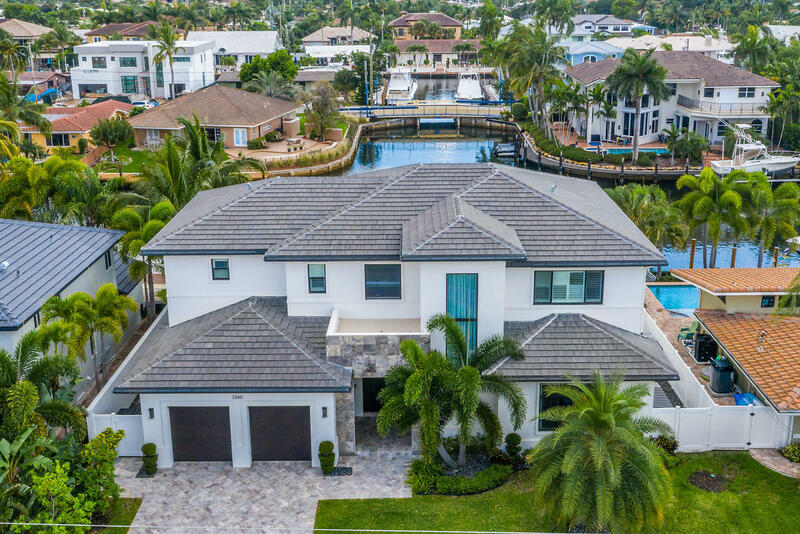 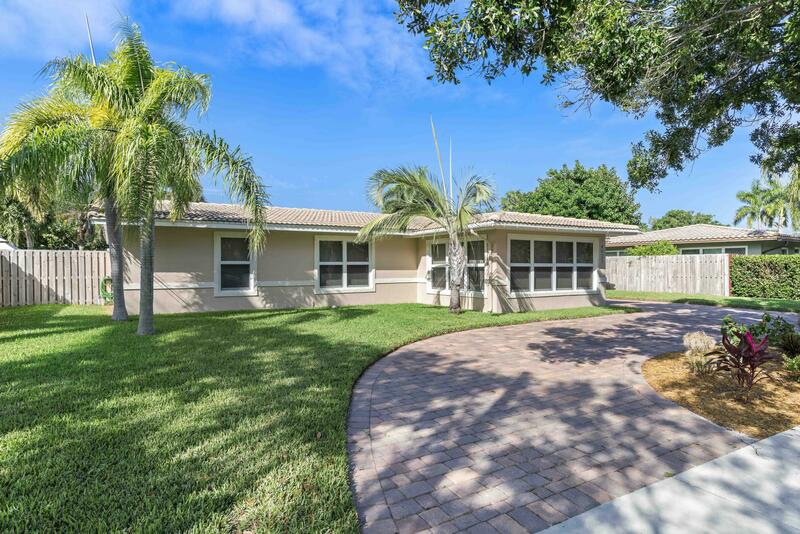 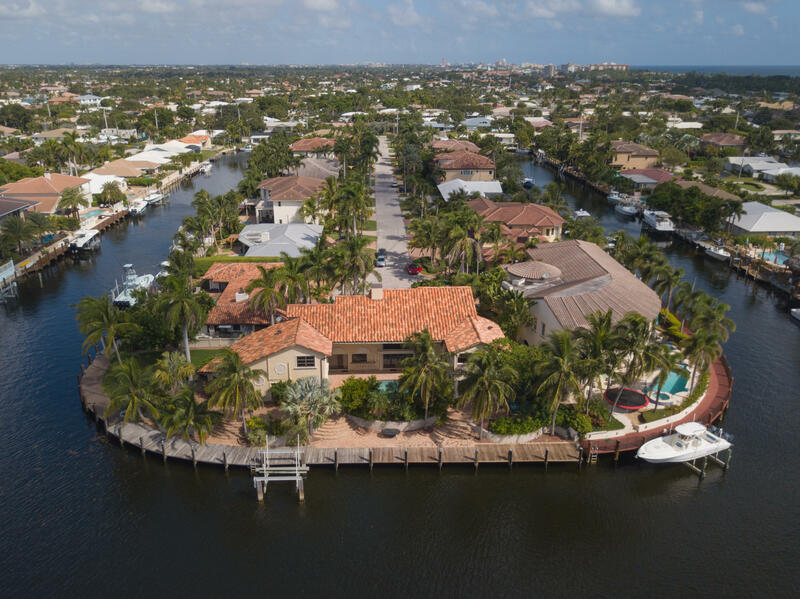 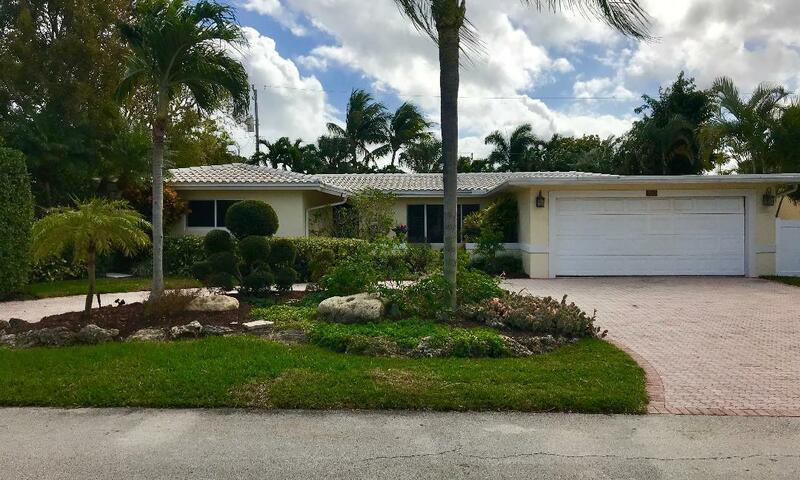 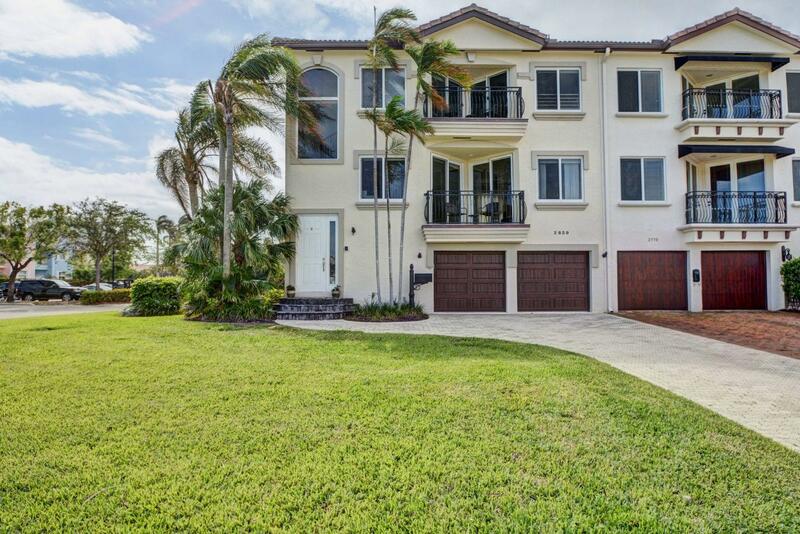 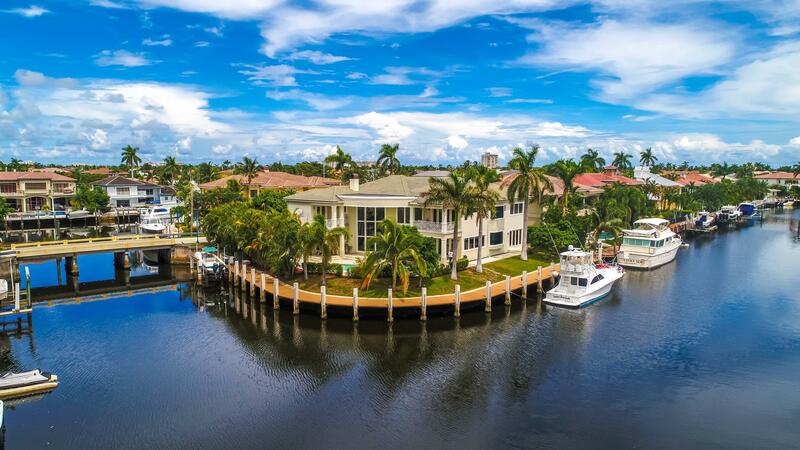 Find properties in Lighthouse Point, FL by communities, view, location or price range. 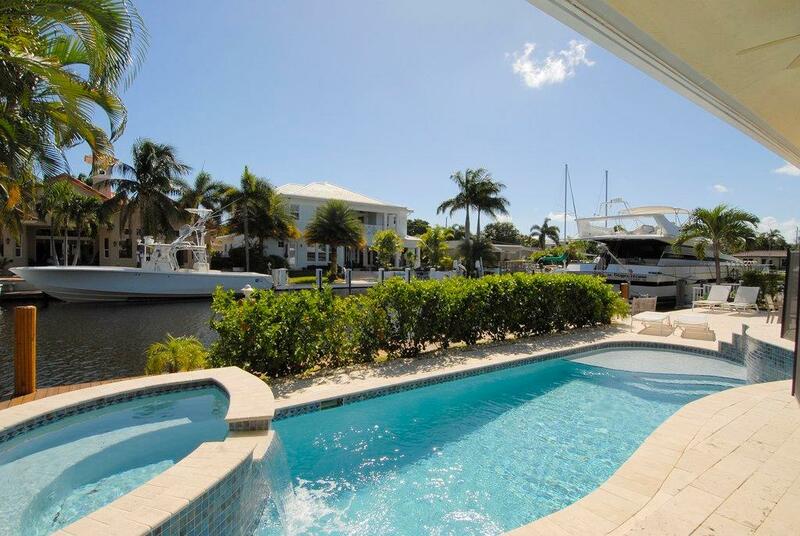 You can also create your own custom search settings by using our Advanced Search. 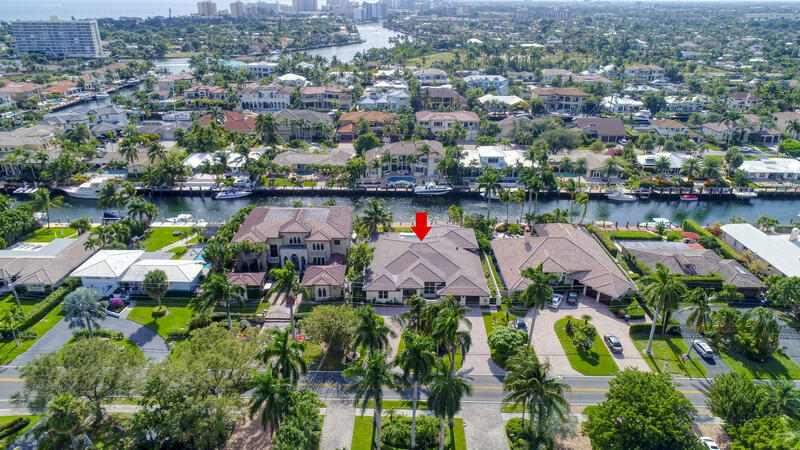 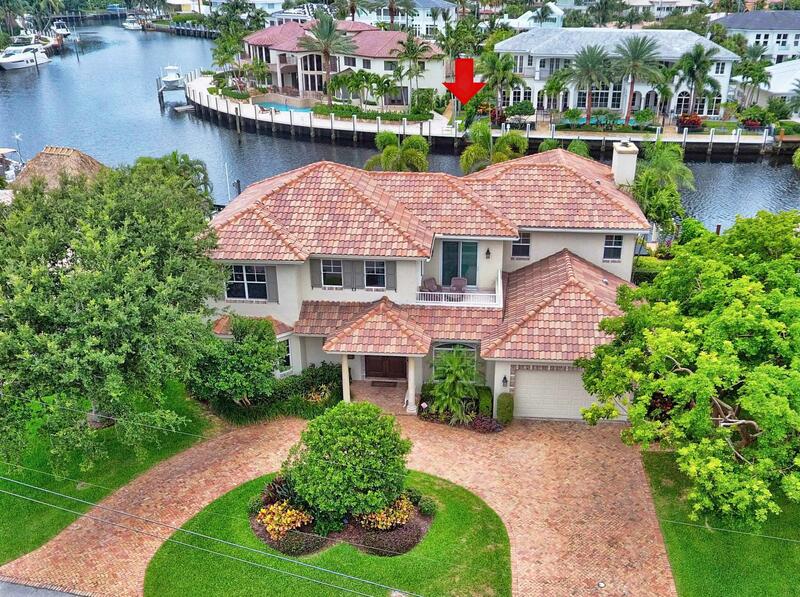 What is Your Lighthouse Point House Really Worth? 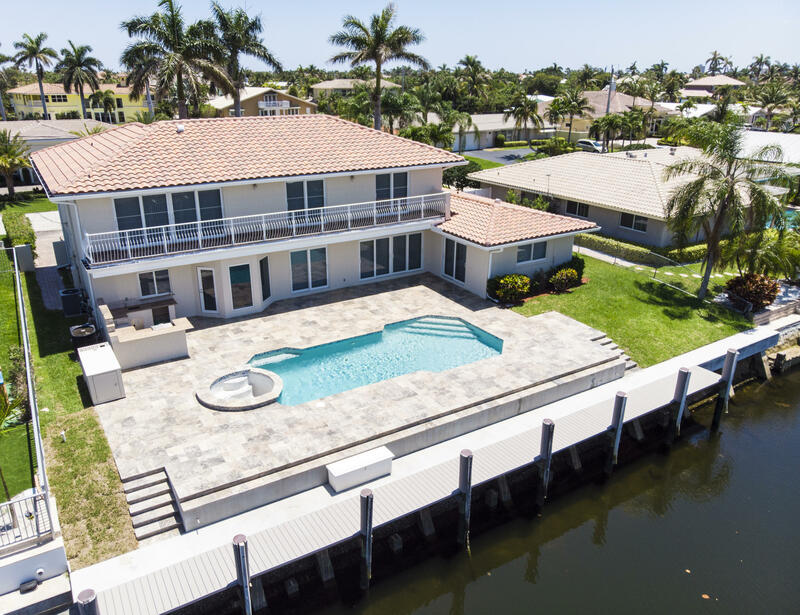 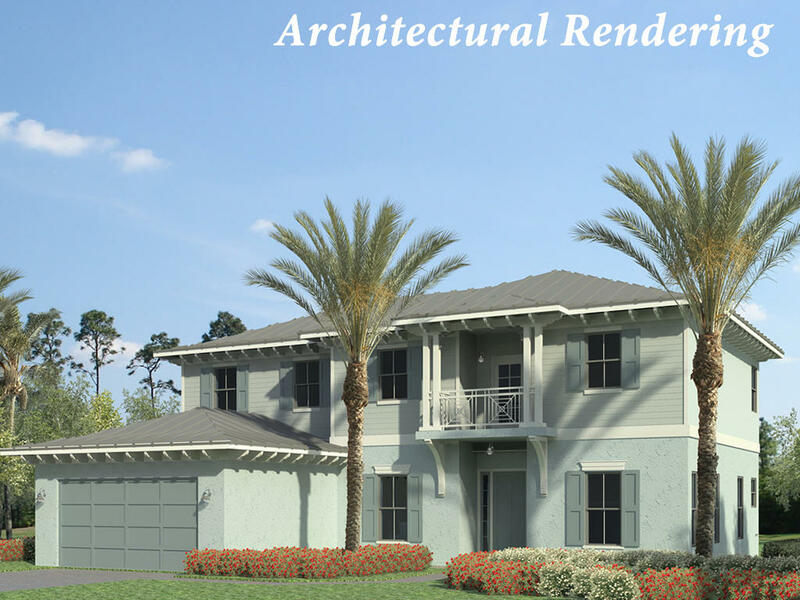 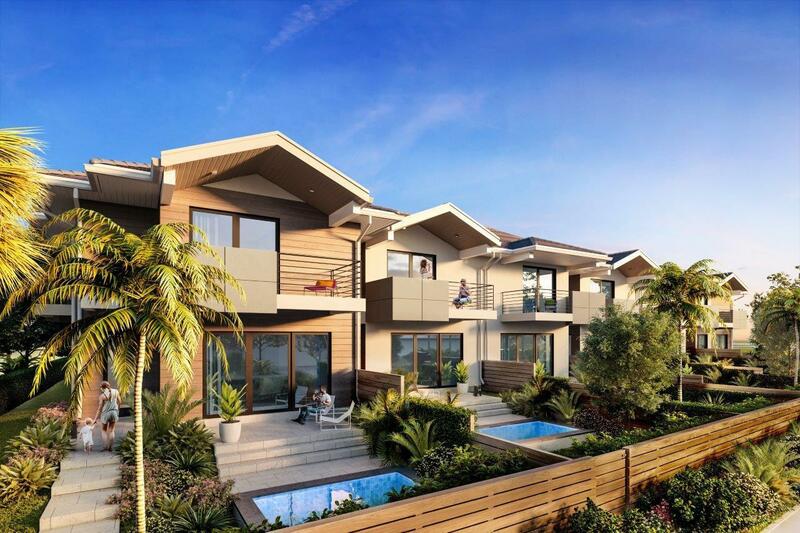 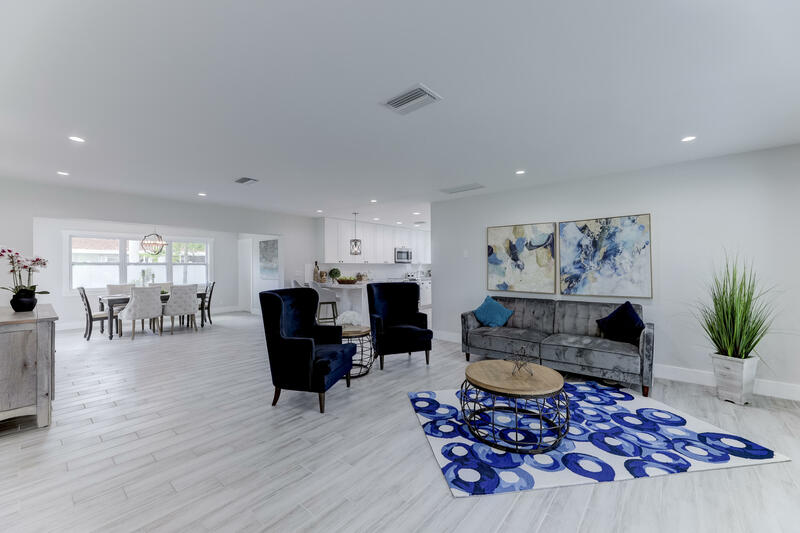 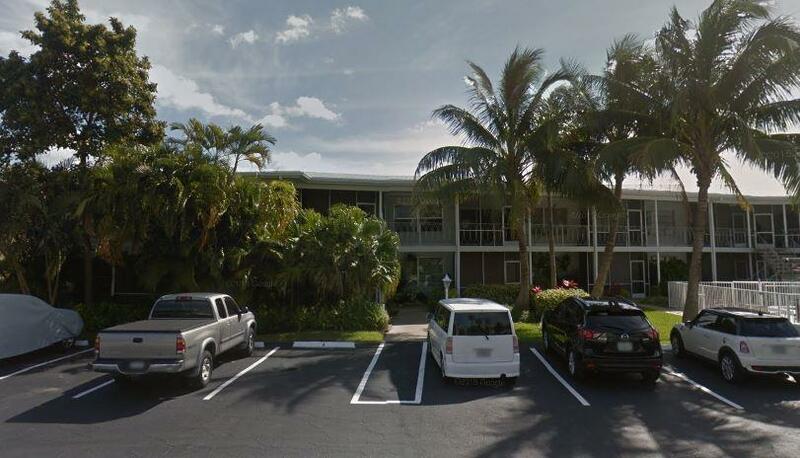 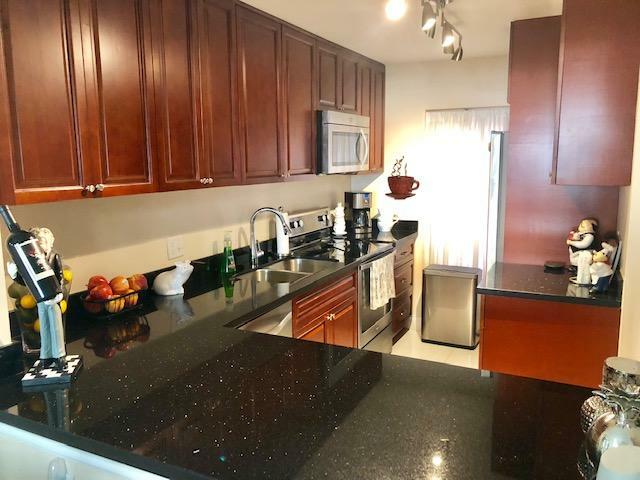 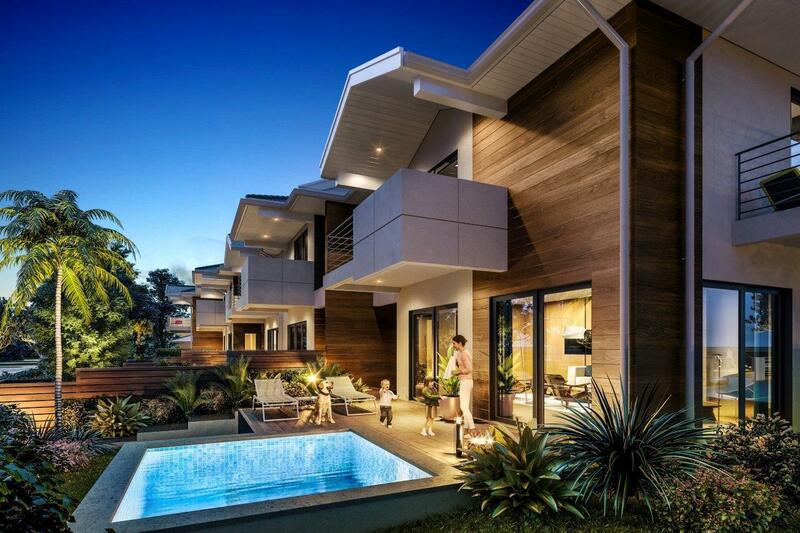 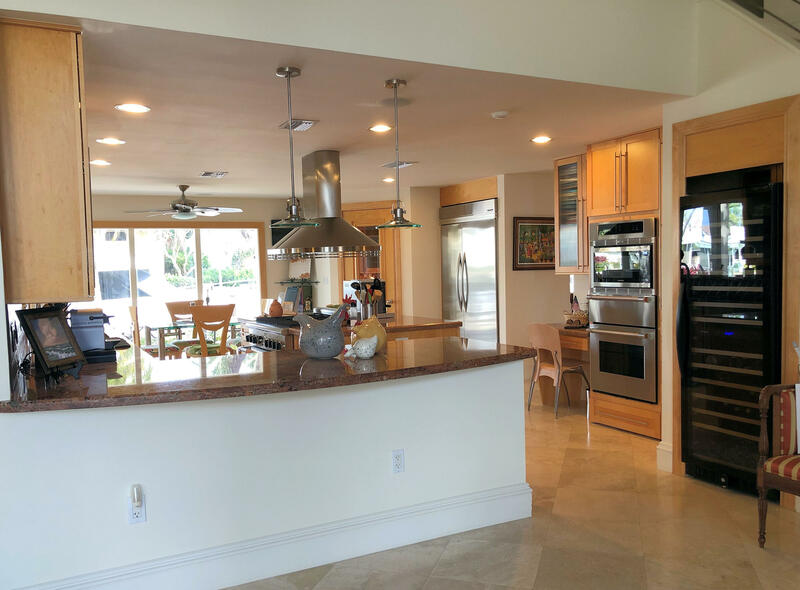 If you are interested in buying or selling residential real estate in Lighthouse Point, Florida, please contact us.